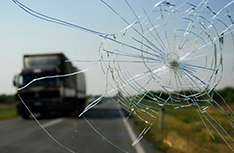 Call Alaska Glass Masters for glass repair and get the services you need to get back on the road fast! Alaska Glass Masters combines great service, low prices, and professional glass repair when you need it! 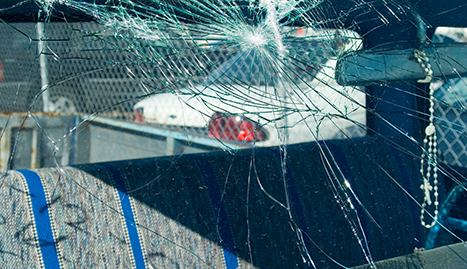 Damage can occur to the glass in your vehicle in a number of ways. 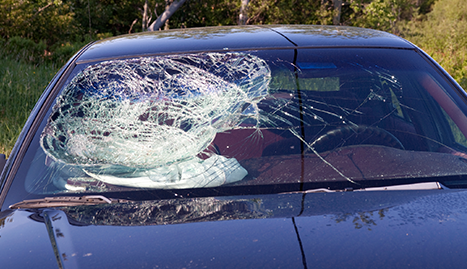 Debris on the road presents hazards that can chip or break your windshields, making them unsafe for driving. At Alaska Glass Masters, we understand that you need to get back on the road as quickly as possible. That’s why we are available to provide you with prompt service whenever you need it in Fairbanks, AK, and the surrounding area. Our 24/7 glass repair service means getting the repairs you need, when you need them. You don’t have to wait for an appointment that is convenient for us. Our family-owned and operated windshield repair business has been providing customers in Fairbanks with the “Best Service at the Lowest Prices” since 1971. 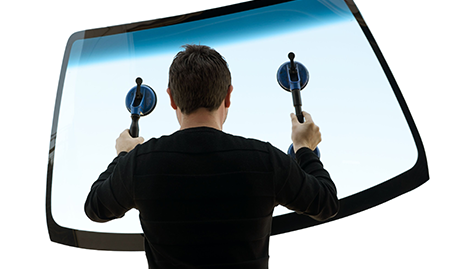 We are experts at auto glass repair and we strive to provide you with the best experience possible. 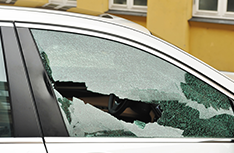 While that chip out of your windshield may not seem like a big deal, if left alone, it is likely to keep growing. 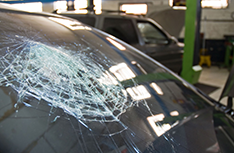 Don’t let that chipped or broken windshield go until a more convenient time, when the damage could be much worse and more expensive. Let Alaska Glass Masters repair it while the damage is small.